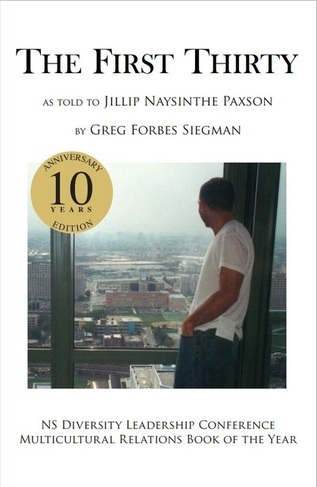 note: if the cover of The First Thirty (man looking out window) at the top of this page does not look familiar -- In February 2015, to celebrate the 10th Anniversary edition of The First Thirty, the book got that new cover (man looking out window). This image here (boy with football helmet) was the cover of the original edition of The First Thirty. To order copies of the poster featuring an image of the original edition of The First Thirty, click here. To order copies of the book, The First Thirty, click here. 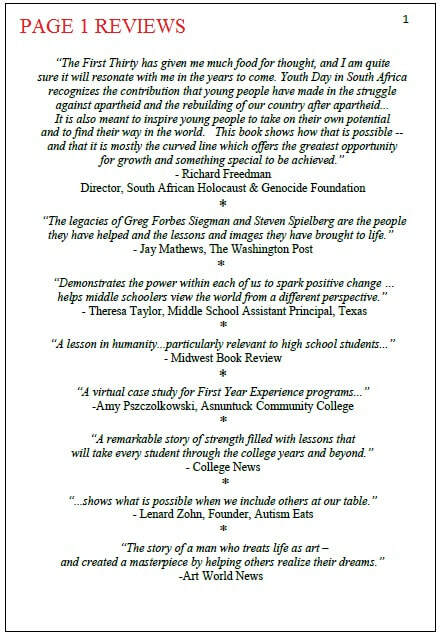 To place bulk orders of the book - or to order copies of the book for a bookstore or library - please email us here.